We hope you'll find the following experiences fun and interesting. We'll continue to up-date and add new experiences as they become available. If you have a particular need or have a specific question, don't hesitate to reach out to us. March 1, 2018 — How to realize your dream...before you retire. Learn how Colorado skippers recently changed their lives by deciding to work and sail now...not work and wait! Fort Walton Beach, Florida - 760 demos by appointment. Fort Walton Beach - 760 demo sails by appointment. Saint Petersburg, Florida - New Seawind 1260 showings and demo sails by appointment. 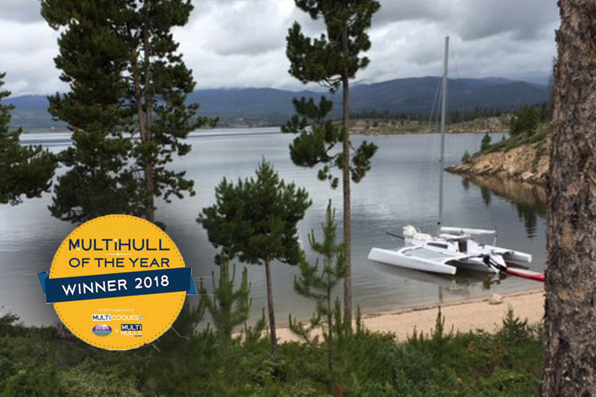 Lake Granby, Colorado - New Corsair 760 showings and demo sails by appointment. August 3-5, 180 Marine invites all sailors to participate in the 2018 Dillon Open Regatta. In addition to the Regatta experience, two educational items are on tap, a pre-Dillon Open one-design seminar given by Reed Baldridge of North Sails. In addition, late model Corsair trimarans will be racing and on display, the Corsair 760 and Pulse 600s. Showings and demo sails by appointment. 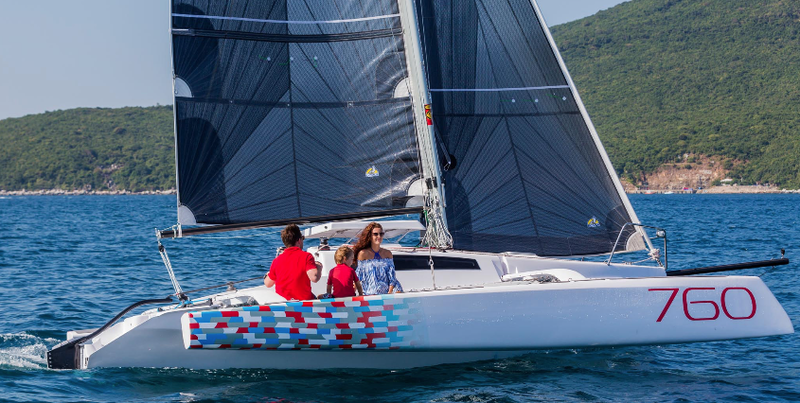 BONUS: There will be a tuning and coaching clinic hosted by 180 Marine and North Sails. North Sails is the Worldwide leader in Sailmaking. Featuring over 150 lofts across the globe, innovative products and materials, and the North Sails Collection. Break out your Bob Marley tunes and furl up a fat one, it’s time for some irie Jolly Mon Sailing Time with West Coast Multihulls! Come join all your multihullin’ friends and have a great fun-filled weekend at Two Harbors, Catalina. Sign-up today! 2018 Summer Splash to Catalina Island - All multihulls welcome! This multihull offshore event has become the largest and most fun event in the country. It's a casual race from Marina del Rey to Cat Harbor on Friday, September 21. Saturday, enjoy a day of socializing, hiking, swimming, and games. You can start from your own port if you wish. Sunday, a casual race back to Marina del Rey. Many boats do leave from other ports and either have their own race or just don't race. In October sailors from around the globe gather on miles of docks in beautiful historic Annapolis for the 2018 United States Sailboat Show. This is an internationally acclaimed sailboat show, recognized as the largest, most prestigious, and only remaining in-water sailboat show in the world. The show is the first floating dock going in back creek at Port Annapolis Marina. Come talk to us at Seawind booth at dock A1. And get your hands on the Seawind 1260 and the Seawind 1160 Lite. If you’re unable to make to the Annapolis Sailboat Show this year, you have an opportunity to see the Seawind 1260 and the Seawind 1160 Lite in Saint Petersburg, Florida. The Seawind 1260 is currently available for charter and viewing and a new Seawind 1160 Lite will be available for charter and training starting in December 2018. 180 Marine has Seawind Catamarans available for demos and training in Florida and California. We’re happy to guide you to evaluate the perfect Seawind model in the perfect place. Experience a new Corsair 970! October, November, December and January in Oceanside, California, demos and training are by appointment. Experience a new Corsair 760! October, November, and December in Oceanside, California, demos and training are by appointment. Experience a new Corsair 760! Experience a new Corsair 970! November, December and January in Oceanside, California, demos and training are by appointment. 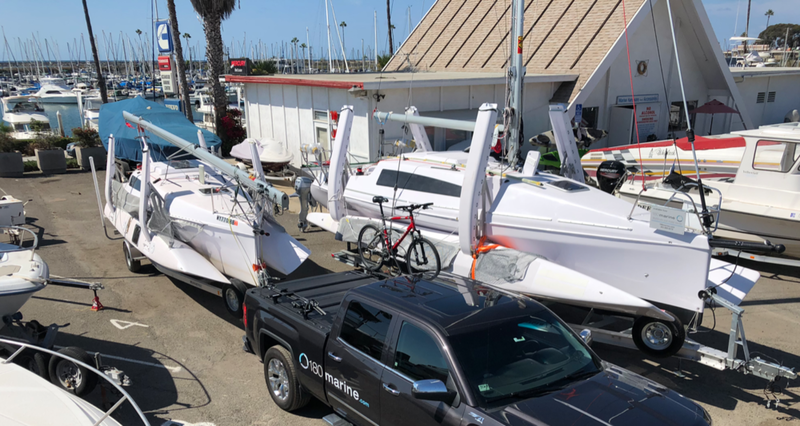 Oceanside, California / Experience a great way to decide to buy a trimaran! December and January in Oceanside, California, demos and training are by appointment. Oceanside, California / Experience a Corsair 970!